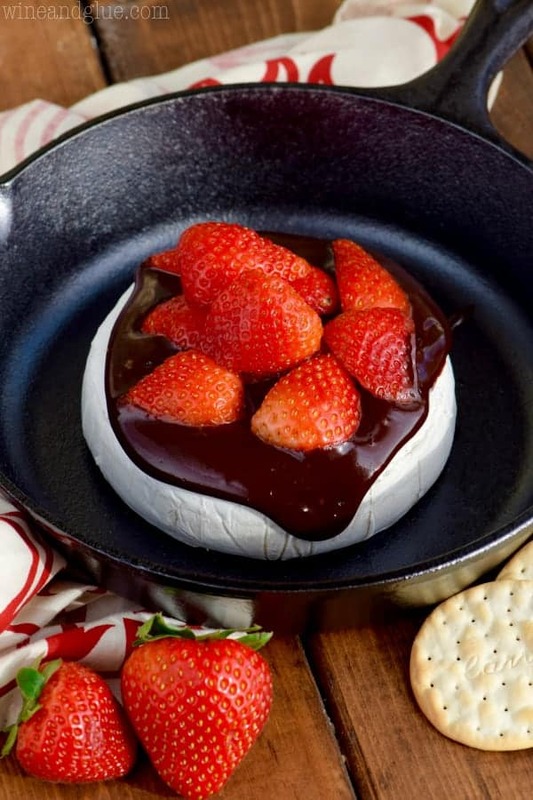 This Chocolate Covered Strawberry Baked Brie is a *super* easy appetizer that your guests will love! 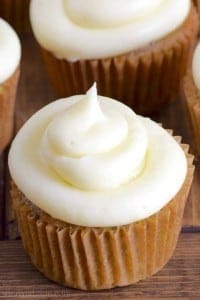 Today is going to be one of those days where you guys just get a recipe. My funny banter is going to be put on hold . . . nothing’s wrong! I just am *so* tired. Seriously? How did my mom do it all those years. Making Christmas magic for three little kids while holding down a full time job is no joke. 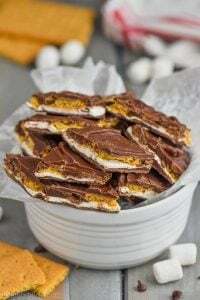 And when I say *just* a recipe, what I really mean is you are getting an amazingly delicious recipe that involves liquid chocolate and melted cheese and that will knock your socks off. It’s sooooo good. 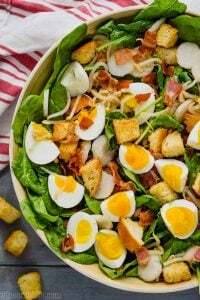 This recipe went through two versions. 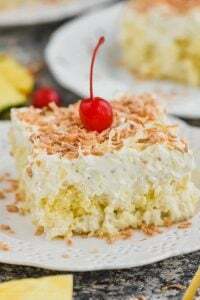 The first version involved creating a strawberry syrup with frozen strawberries and some sugar, that you poured over the cheese that you just poured chocolate over. Guys. That version was AHmazing!!! But! It looked HORRIBLE. Like I tried to take pictures of it and they were the ugliest photos of the most amazingly delicious thing in the history of the universe. So instead I used less chocolate and fresh strawberries and brought you this. And it’s GOOD! It’s really good. But it’s different than the first version. So I’m going to give you both versions. And then people on Pinterest will see ALL the ingredients in the pins (that Pinterst automatically pulls from my blog) and they will leave mean comments complaining about how it doesn’t make sense at all without clicking through and reading all of this. But that’s okay! Because I will be eating melty cheese covered in chocolate and all will be good with the world. Place your brie in the middle of an oven proof dish and bake for 15 minutes. To make the version you see photographed, while the brie is baking microwave the heavy cream and chocolate chips on half power for 30 second intervals, stirring in between, until it is smooth. 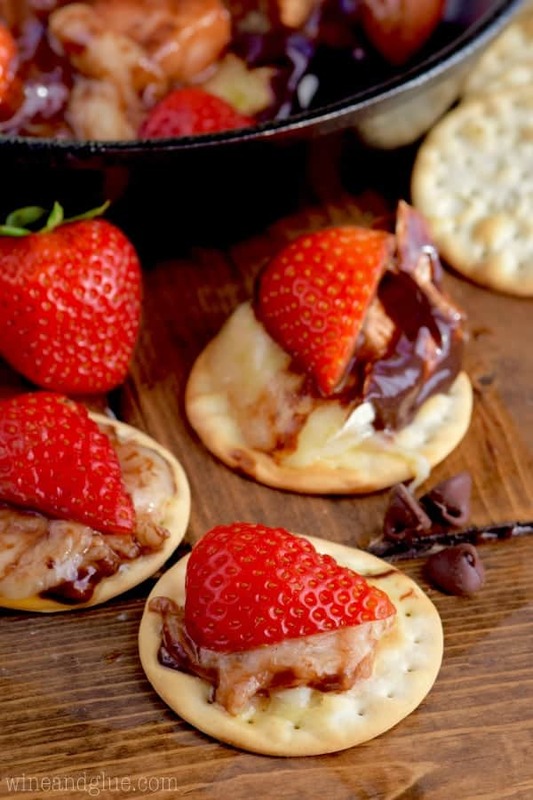 When the brie is finished baking, top with the chocolate and strawberries and serve with crackers. 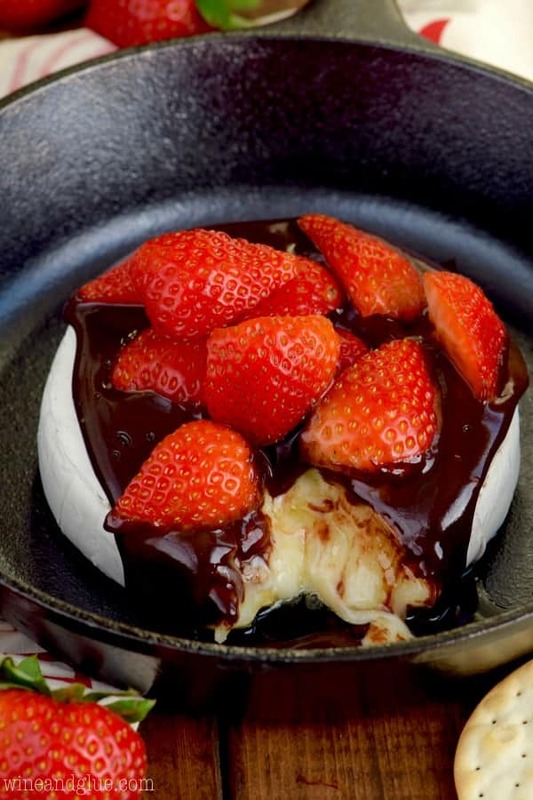 For the sweeter version, while the brie is baking, in a medium saucepan, over medium heat, heat the frozen strawberries until they just begin to break down and bubble. Stir in the sugar to combine. Combine the chocolate chips and heavy cream and microwave on half power for 30 second intervals, stirring in between, until it is smooth. 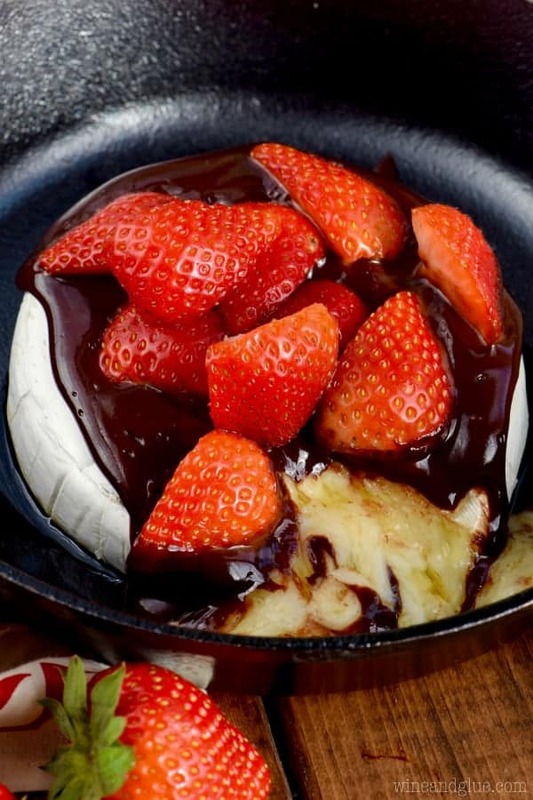 When the brie is done baking top with the chocolate and strawberry sauce and serve with crackers.